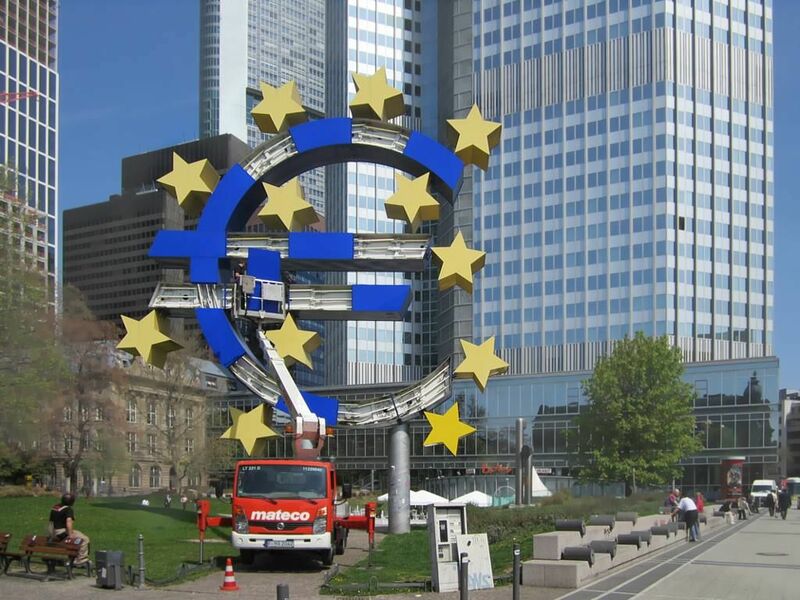 A report adopted by the European Parliament’s Committee on Economic and Monetary Affairs on Tuesday (24 April) stepped up the ambition included in previous positions expressed by the European Commission and a group of independent experts to support sustainable finance in Europe. The non-binding report, expected to be voted during the plenary session on 28 May, tells the ESAs (European Banking Authority, the European Insurance and Occupational Pensions Authority and the European Securities and Markets Authority) to introduce this year a monitoring system to assess environmental, social and governance (ESG) risks, and a future-oriented climate scenario analysis. In addition, the Parliament “favours the extension of the ESAs’ mandate to include checking portfolio alignment with the Paris Agreement and to ensure consistency with the Taskforce on Climate-related Financial Disclosure recommendations”. Sustainable finance is a booming field. 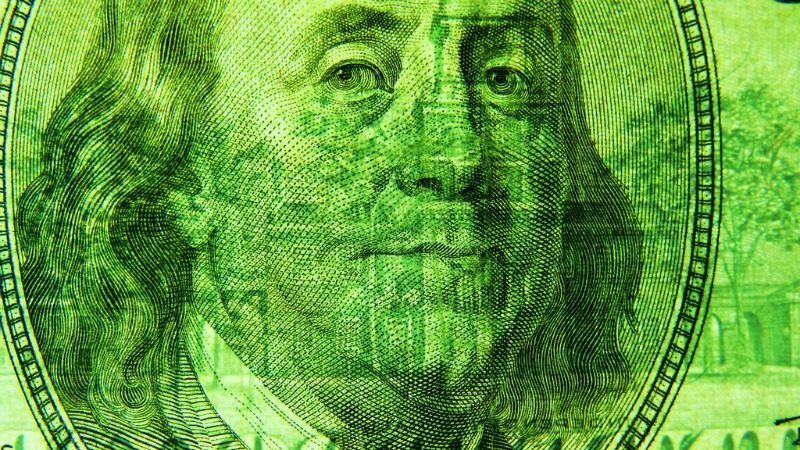 Over the last five years, green bonds issuance has increased around 80% in the world, although this year the pace is expected to slow down to a 30% increase to $200 billion. The Commission estimates that Europe would need €180 billion in investments every year to meet the Paris agreement pledge of limiting the global warming to well below 2 C°. However, experts and legislators are worried about the misuse of the ‘green label’ by companies and entities whose investment opportunities fail to mitigate the climate change or to achieve other ESG goals. In order to fight the ‘greenwashing’, while facilitating the allocation of resources for sustainable goals, the Commission is working on a taxonomy that would help to come up with specific criteria to establish what is really ‘green’. 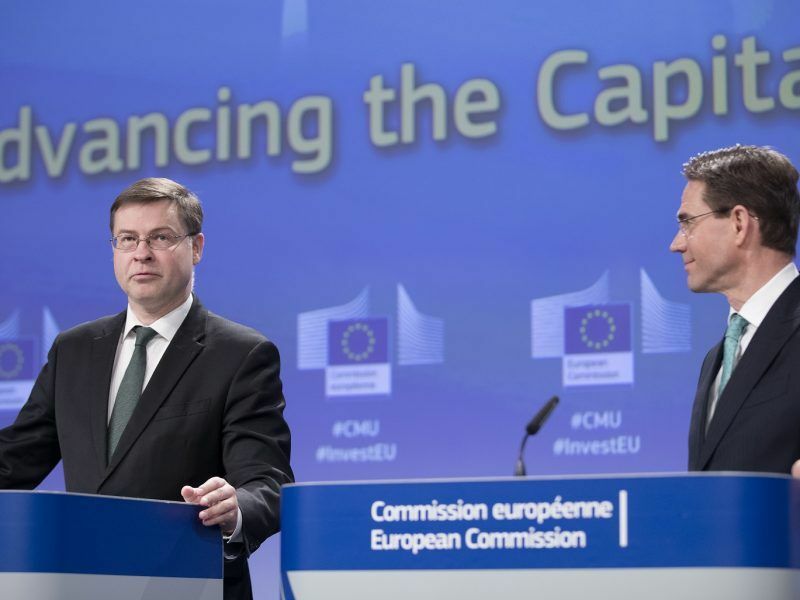 Following the action plan on sustainable finance to be published early next month, the European Commission will present legislation in May to define what represents ‘green’ investment, EURACTIV has learned. 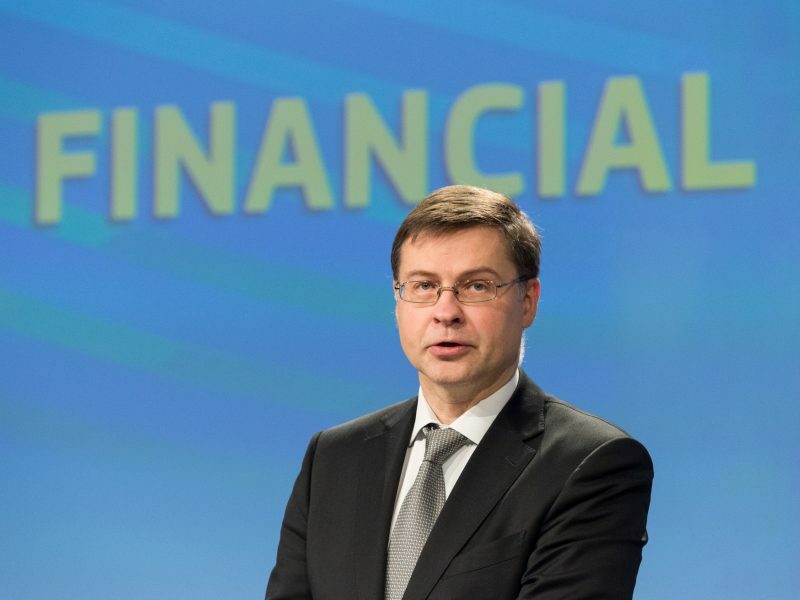 The EU executive will publish a list of sectors and projects seen as sustainable on 23 May. MEPs want this taxonomy to include three levels, depending on the support to environmental goals. The basic level would be in line with the Paris Agreement’s goals and the ‘do no harm’ principle. The intermediate level would cover activities with a proven “positive impact”. The higher level would include investments that “can accelerate a positive transformation and support ecological regeneration”, the Parliament report said. Based on the taxonomy, the legislators want to step up the efforts to classify what is really ‘green’. They ask the Commission to design a legally binding labelling system for various retail products, such as personal bank accounts, investment funds, insurance and financial products according to climate, environmental, social and governance targets. As a pilot for testing the sustainable taxonomy, the legislators propose using the ECB’s asset purchasing programme. Accordingly, they call on the Frankfurt-based institution to align its bond-buying programme with the Paris Agreement and ESG goals. The legislators stressed the “urgent need” to develop uniform standards for green bonds that could be assessed regularly according to the environmental impact of the underlying assets. 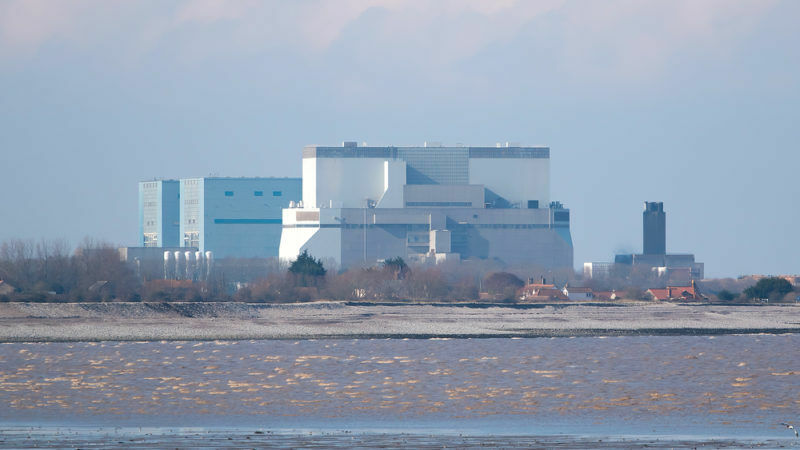 The ‘green label’ is not exclusively linked to the level of emissions and the legislators said it must not include investment in nuclear energy. The EDF Group, which operates nuclear power plants in France and Britain, issued €1.4 billion in ‘green bonds’ last year. NGOs welcomed the Parliament’s own initiative report. Sébastien Godinot, an economist at WWF, said the Commission should take into account the “ambitious plan” proposed by the MEPs to progress toward a truly sustainable economy. EURACTIV contacted the Commission but it did not provide a response by the time this article was published. In addition to the work for setting up ESG criteria, the Parliament is expected to vote on 17 May on the capital requirement regulation and directive. MEP Peter Simon (S&D, Germany) introduced an amendment to lower the capital requirements for banks supporting sustainable investments. The Commission is looking into the feasibility of this proposal, in order to ensure that the financial stability is not at risk. The executive is gathering information from various sources, including the European Banking Authority. The Commission’s analysis will be crucial for the Parliament and the member states to reach an agreement on the recalibration of the capital requirements for banks. But EU officials admitted that the issue is “contentious” and the discussion is ongoing. They explained that the compromise should better reflect the risk associated with climate and other environmental factors on the capital required to banks, without putting at stake the credibility and effectiveness of the prudential framework.